How to Stop Hair Fall Immediately: Tresses are a reflection of every individual’s personality and every one desires long and thick hair which is shiny and healthy. It is pretty normal to lose about 100 hair follicles in a day, however, anything more than that count is considered excessive hair loss and is a reason for concern. Too much hair fall is a serious problem and requires proper diagnosis to find out the exact reason. If you are looking for some effective hair fall remedies that will not only stop your precious tresses from falling but also aid in new hair growth, then going natural is the best option for you. Here is a list of best seven home remedies that will help you get rid of all hair problems. Castor oil is one the most popular and easy available oils that can help you grow your hair faster and much stronger. It is known to stop hair fall effectively and re grow hair on bald patches. You can also get rid of split ends with regular application of castor oil. Try using this magical oil at least twice a week to see results. Warm the castor oil up to a bearable temperature and apply on scalp in circular motion gently. Keep your hair wrapped in a warm moist towel for about half an hour. You can keep the oil overnight and wash off next morning with a mild shampoo. 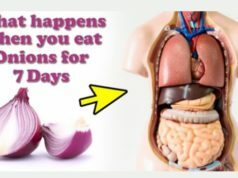 It’s a little difficult to handle the smell of onion juice; however the results it provides are certainly magical. Onion is rich in sulfur which is responsible for the production of collagen in the tissues that helps in re growth of hair. You can use this remedy as many times as you want until you see good results. Take a few onions and grate them nicely to extract onion juice. Apply this juice all over the scalp with a cotton ball and cover with a shower cap. Coconut milk is found to be rich in potassium, iron and essential fats which make is of the most effective remedies for natural hair growth and preventing hair fall. You can apply coconut milk on your hair every time you decide to wash it. Take half cup of coconut milk from fresh coconut and add a little lemon juice in it. Apply the mixture all over the scalp and over the hair strands. Leave it overnight and rinse off next morning. Egg mask is another amazing remedy to stop hair fall almost immediately as eggs are rich source of protein. The protein found in eggs makes the hair stronger, thicker and promote new hair growth. Eggs are also packed with vitamin A, B12, D, E and biotin which improve the health of hair and give extra shine. 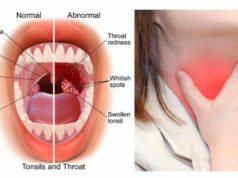 You should use this remedy at least once a week. Take one whole egg and add a little olive oil to it with honey. Massage it on your scalp and hair. Leave it for about 20 minutes and rinse off with cold water. 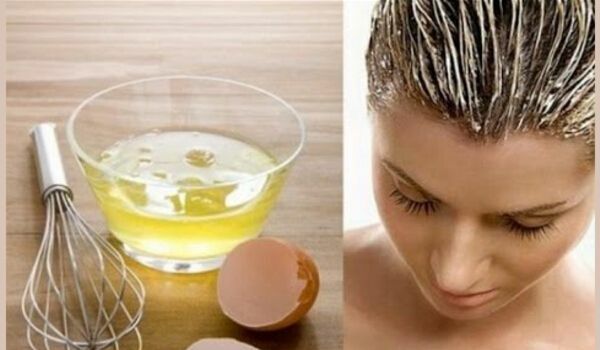 If you have dry hair, then just use the egg yolk. Henna is commonly found is every household and has been used by women since ages. It is known to promote new hair growth by providing strength to the hair follicles. Henna is a natural hair conditioner; regular application of henna can turn dry hair into lustrous ones. Apply henna powder to your hair once a week to see amazing changes in the condition of your hair. You can also add a few drops of lemon to this paste. Rinse off with warm water and a mild shampoo. Aloe Vera is used in many home remedies and is considered an important solution to stop hair fall instantly. Not only it is effective in stopping hair breakage but it also prevents dandruff and scalp irritation. Aloe Vera is packed with active enzymes which can remove the old dead cells from the scalp and promote new growth of hair. 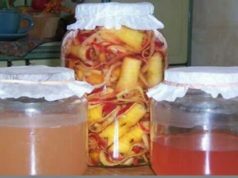 It also has many anti-oxidants and vitamins that nourish the hair follicles and rejuvenate new cells. It is also popular for its soothing properties; you can apply aloe Vera gel to your hair whenever you wash it off. Take one aloe vera leaf and cut it open to extract the gel. Apply this gel all over the scalp and massage for a while. Fenugreek is used to stimulate blood flow to the root of the hair. It is a very old remedy used to stop hair thinning. The protein found in fenugreek seeds can promote health hair growth and add luster to dry brittle hair. Frequent application of fenugreek can turn damaged and falling hair to manageable healthy ones. Take a handful of fenugreek seeds and grind them with water to create a fine mixture. You can also add yogurt to this mixture for extra moisture. Apply it on the scalp and cover with a shower cap. These home remedies will surely help you to get your desired hair. However, you also need to feed your hair the right nutrients with lots of protein and iron for healthy hair growth.